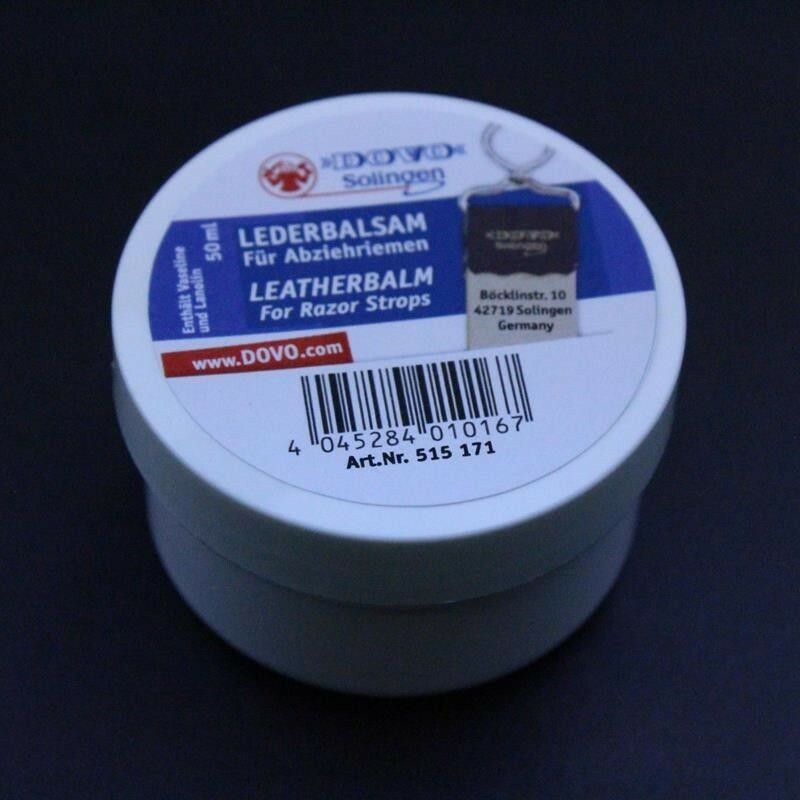 Dovo Leather Balm strop dressing. 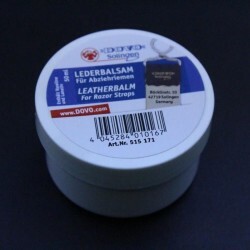 This leather balm is specifically designed to help keep your strop supple. Simply rub a small quantity on your leather strop occasionally to keep the strop in good shape.